Most electric vehicles come with a Level 1 charging station (slow or ‘trickle’ charging station). These plug in to a ‘standard’ outlet (US – NEMA 5-15). However, for EV owners who want the convenience of charging at home in only a few hours, a Level 2 charging station is ideal. Level 2 charging stations plug into a 240V outlet (like a clothes dryer or oven) and deliver more power to the car to charge it faster. 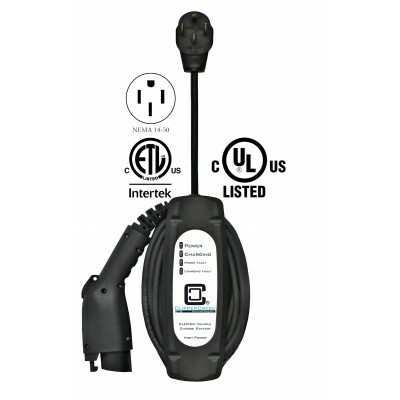 ClipperCreek manufactures Level 2 charging stations in a variety of power levels, with a variety of installation options (hardwired or various plug styles). 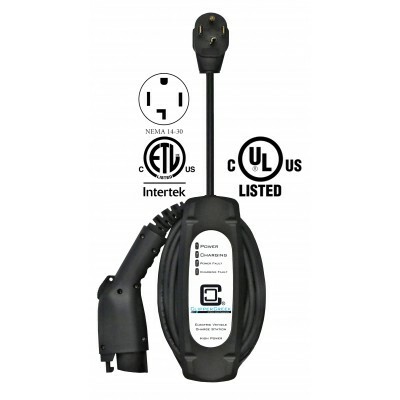 ClipperCreek Level 2 Charging Stations range in power from 12 Amps to 80 Amps (2.8kW - 19.2+kW) and start at just $379. 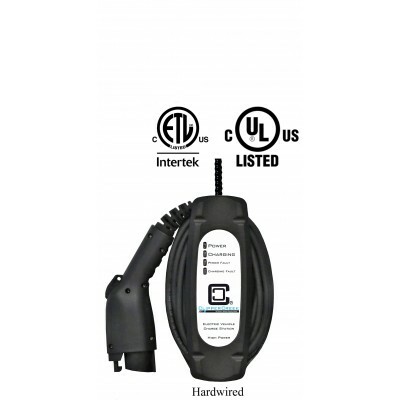 ClipperCreek EV charging stations are safety tested and certified by a Nationally Recognized Testing Laboratory (we use ETL and UL). (See our quick, fun video for more info on why this is critical! Charging Station Buyer's Guide: Staying Safe). Let us help you choose the perfect charging station for your electric vehicle. Use our Charging Station Selector Tool to select your vehicle in the drop-down menu and get our top recommendations with charging times and other information. The stations below range in power from 12 - 16A (2.8kW - 3.8kW) - perfect for plug-in hybrids! 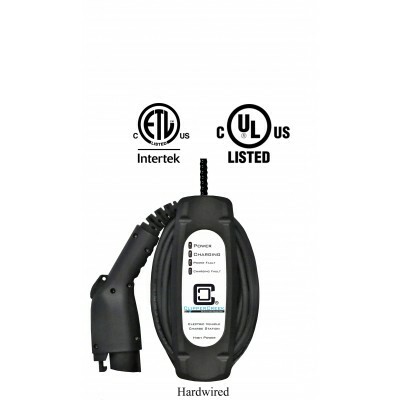 ClipperCreek's revolutionary LCS-15 electric vehicle charging station is now offered for lower amper.. The popular LCS-20 16 Amp charging station from ClipperCreek is now available with a NEMA 14-30 plug..